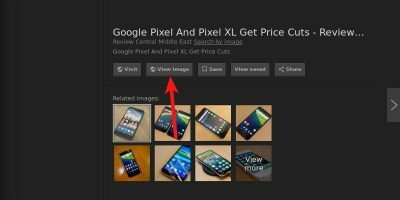 Google recently removed the “View Image” button in Google Image search. If you need this functionality, fear not! You can get it back in a few simple steps.